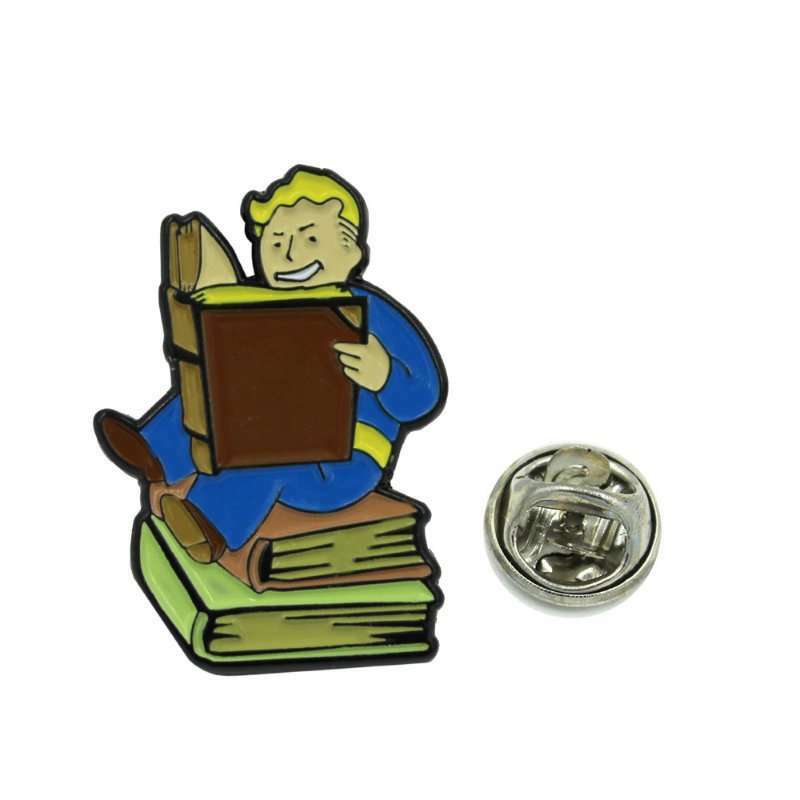 Collectible Vault Boy pins in a display box. 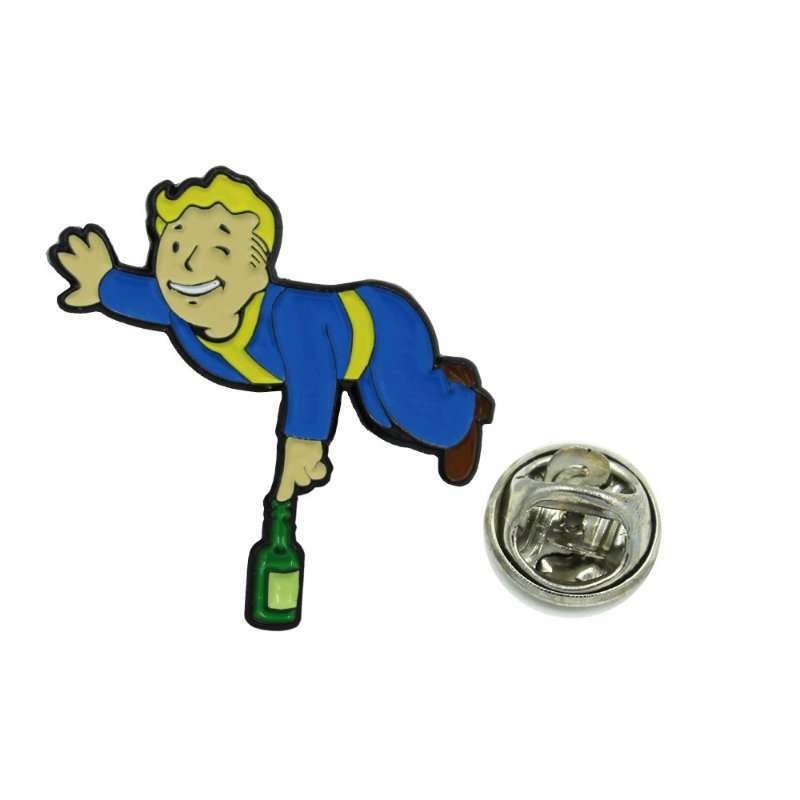 Set of 7 high quality pin badges. 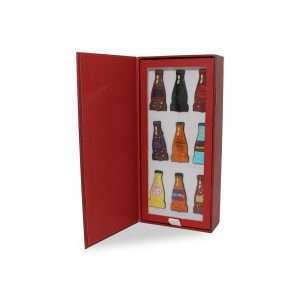 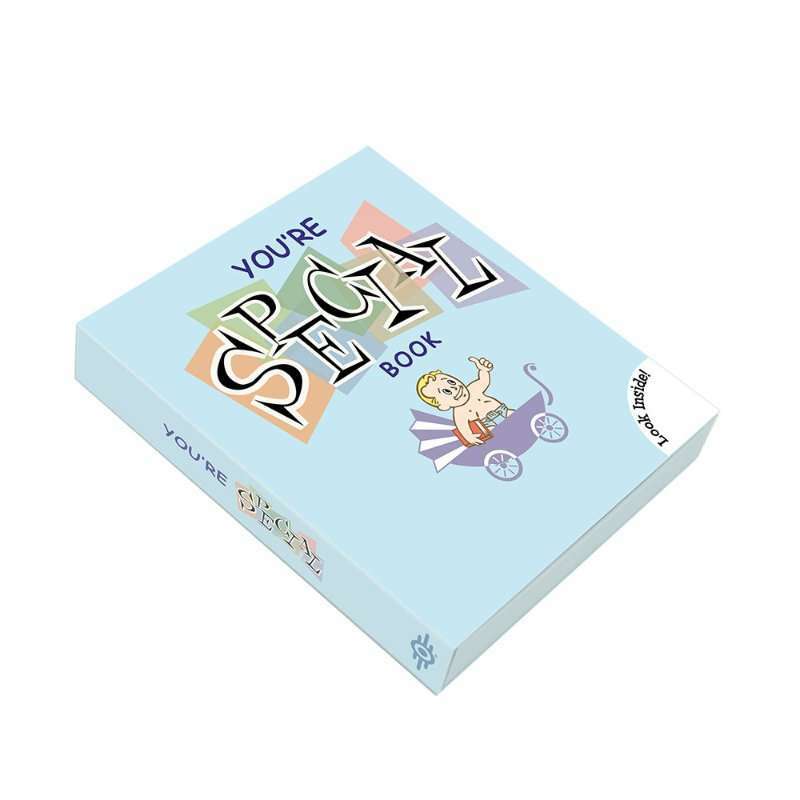 Iconic ‘You’re SPECIAL’ box, perfect for displaying. 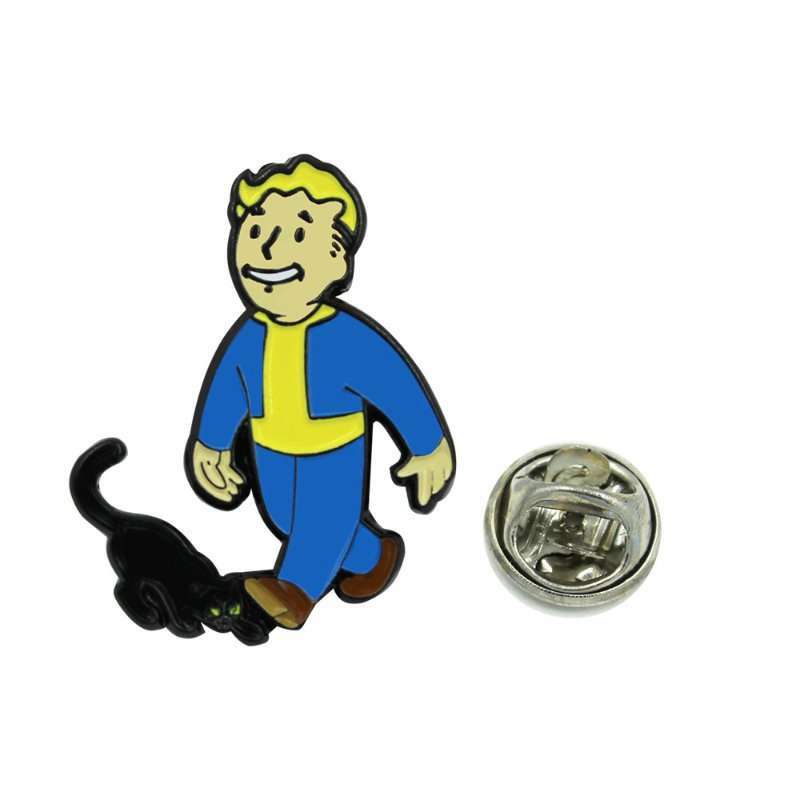 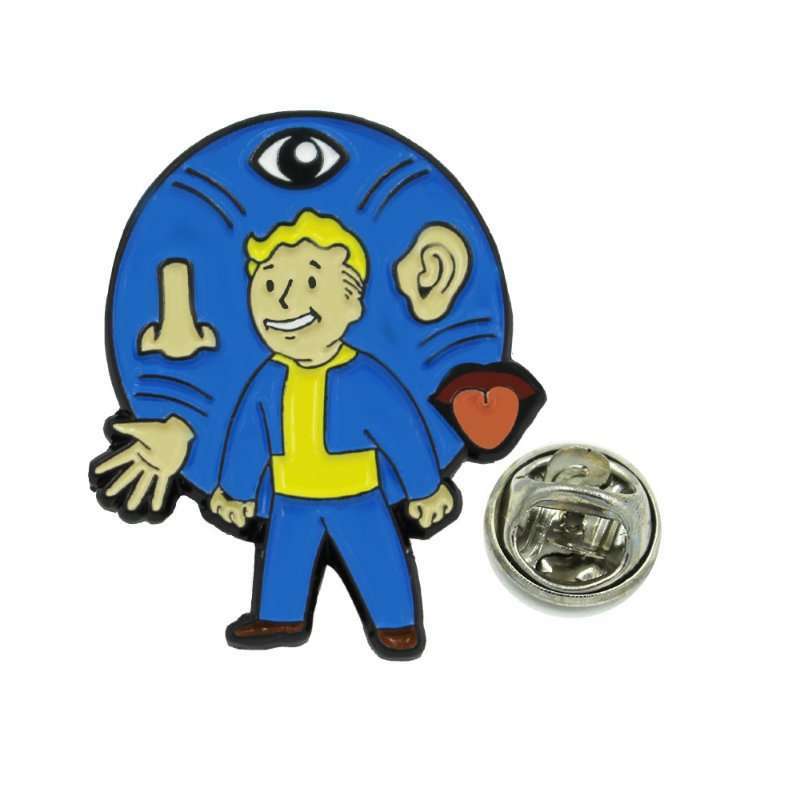 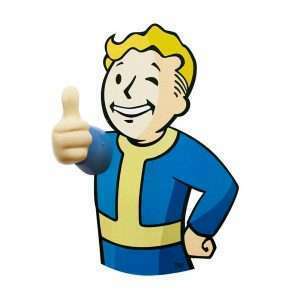 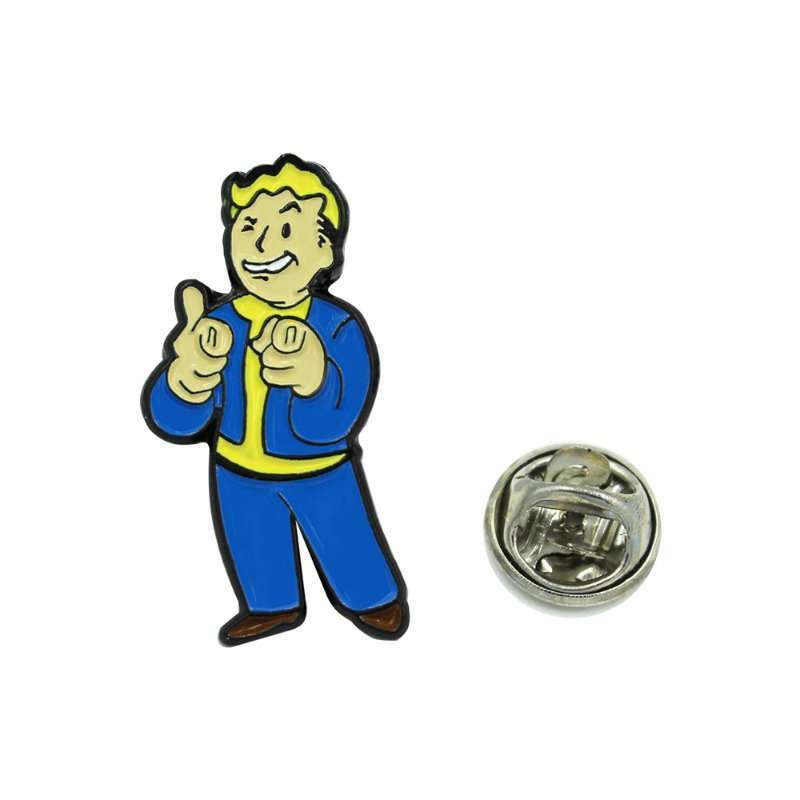 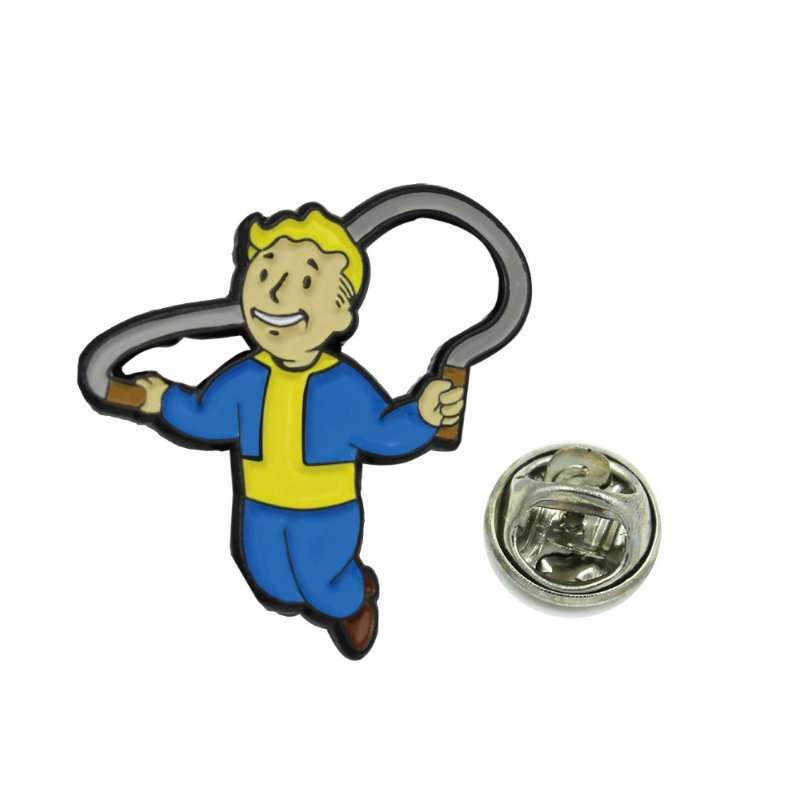 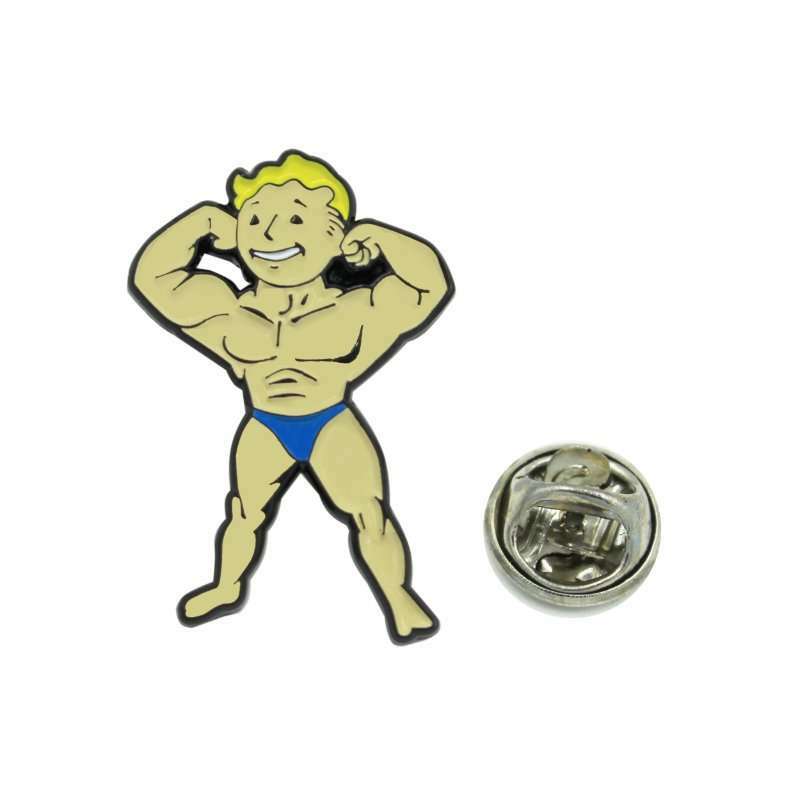 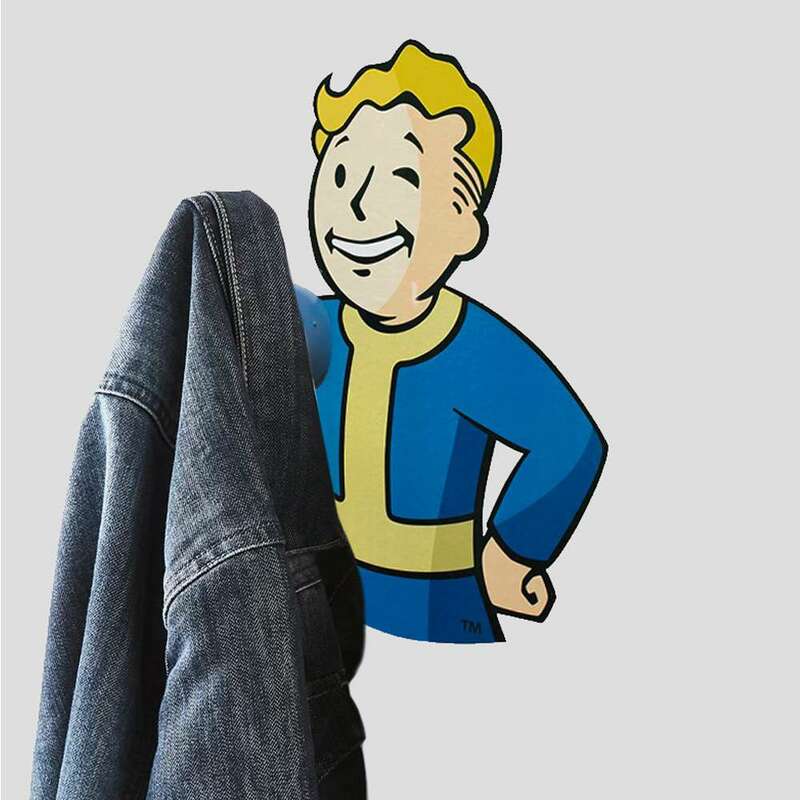 Become the most desirable vault resident with our official Fallout ‘You’re SPECIAL’ pin badge set! 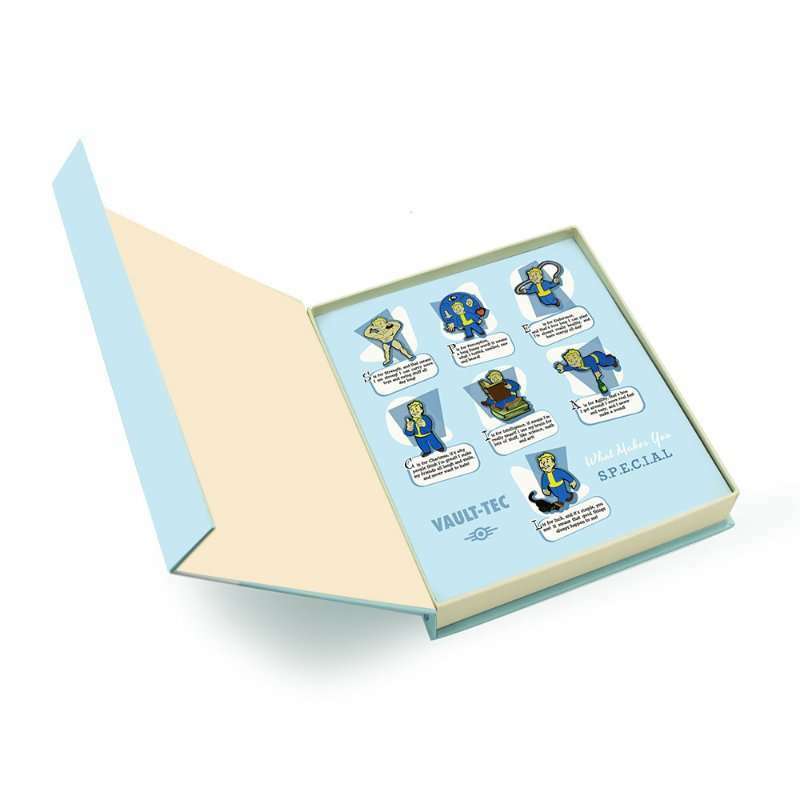 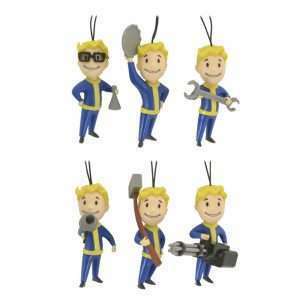 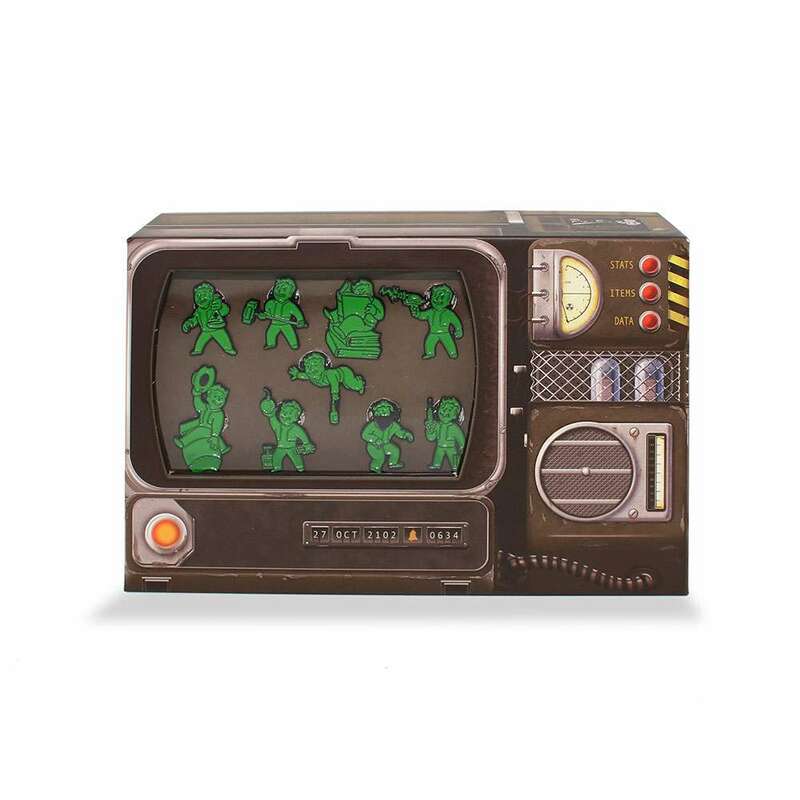 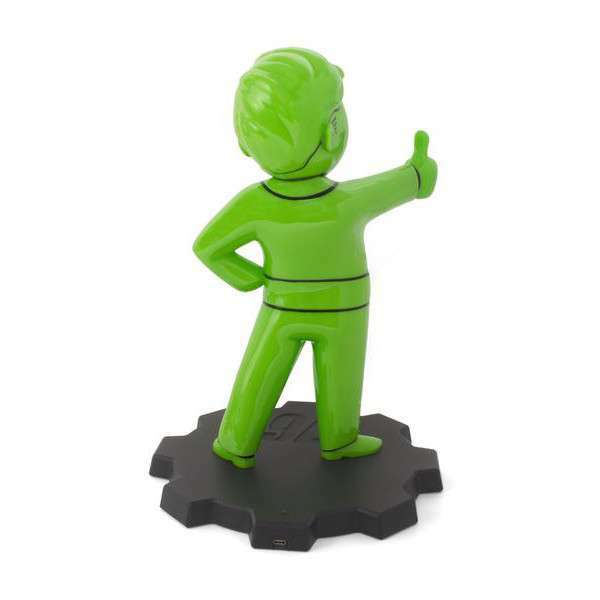 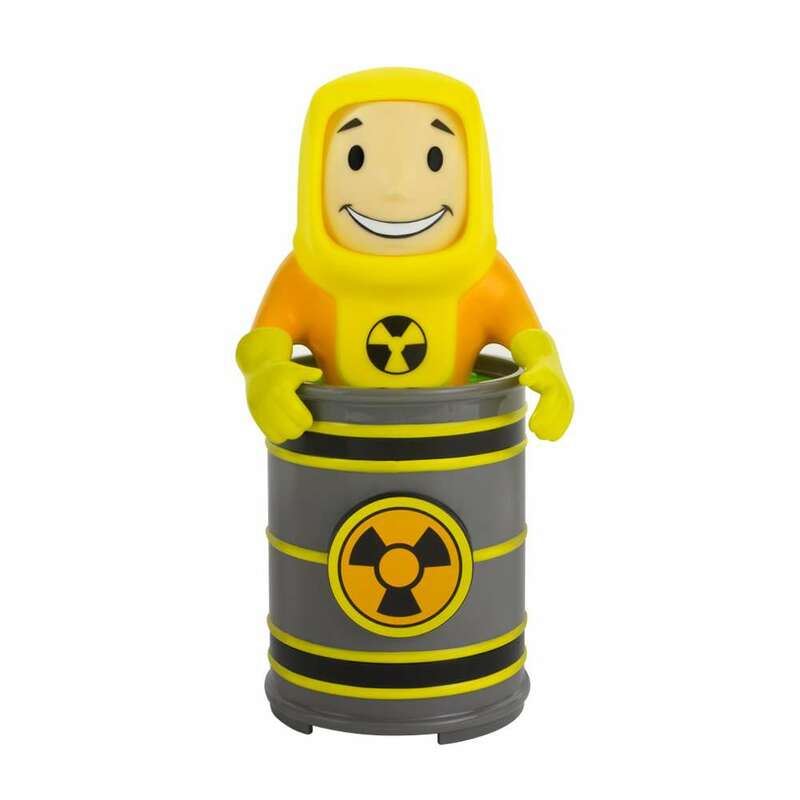 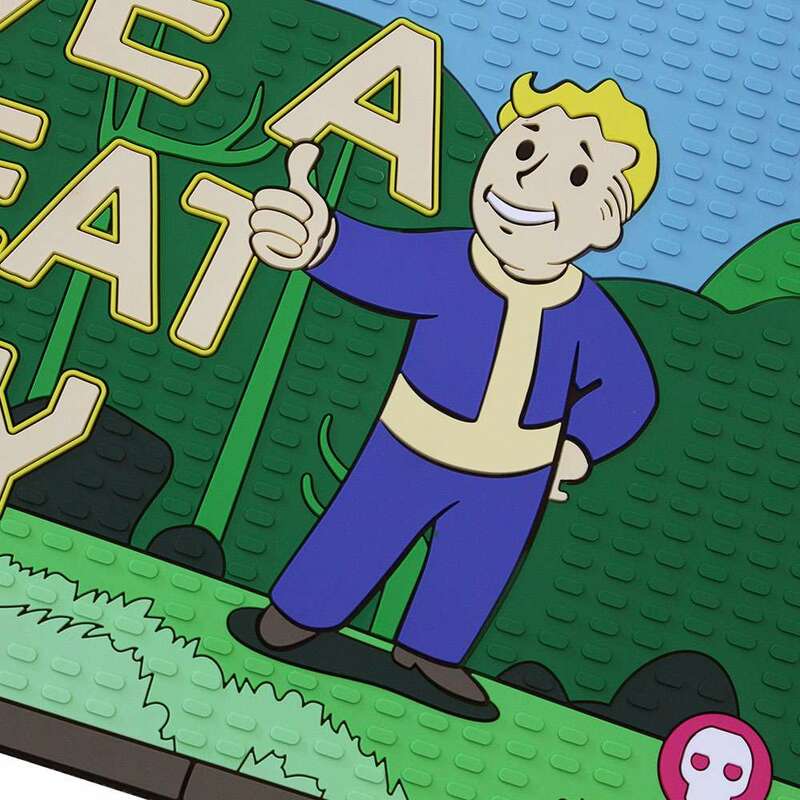 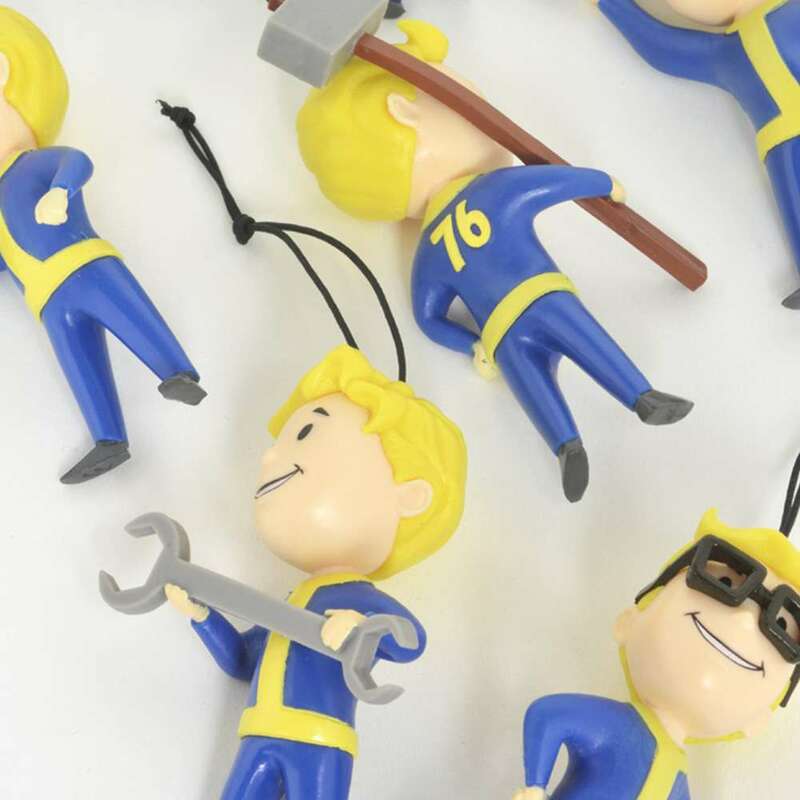 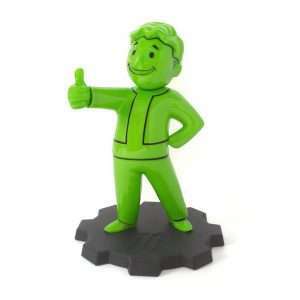 Based on the iconic book that lets you choose your attributes in the series, this display box opens up to reveal all seven Vault Boy attributes – Strength, Perception, Endurance, Charisma, Intelligence, Agility, and Luck – in pin badge form! 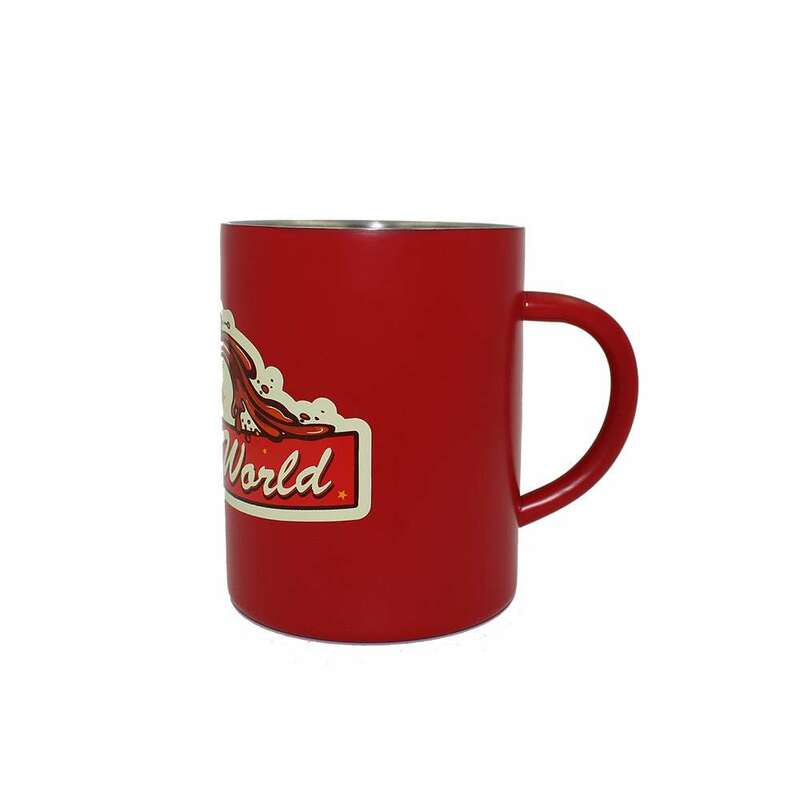 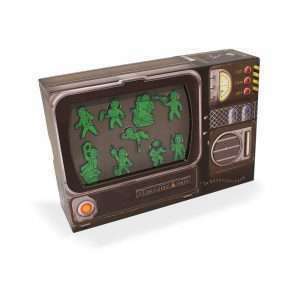 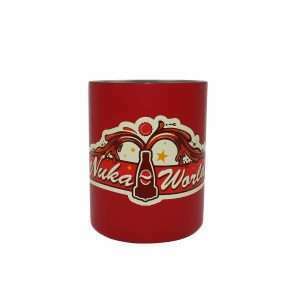 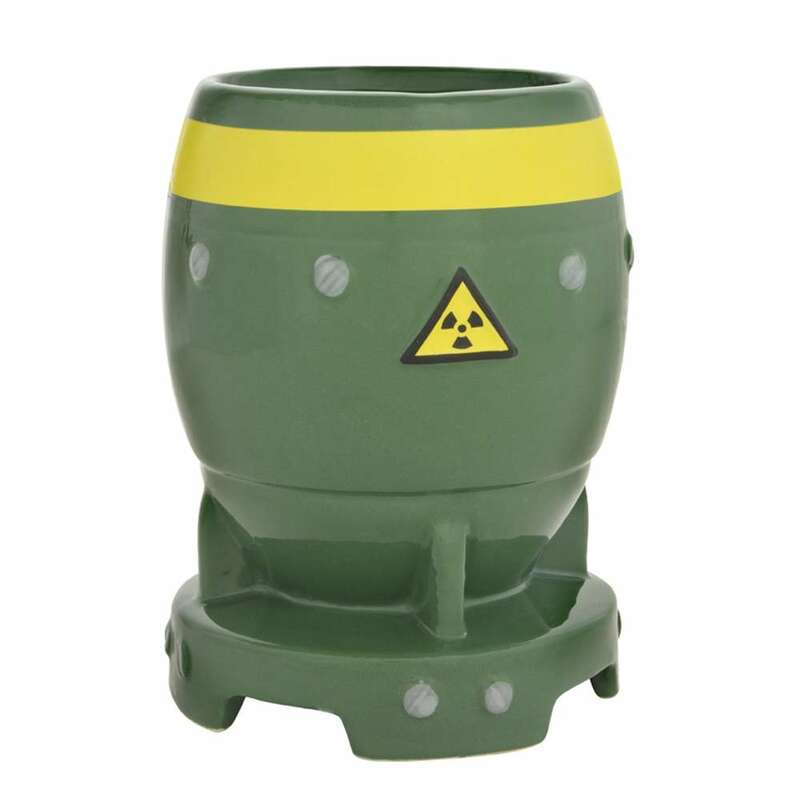 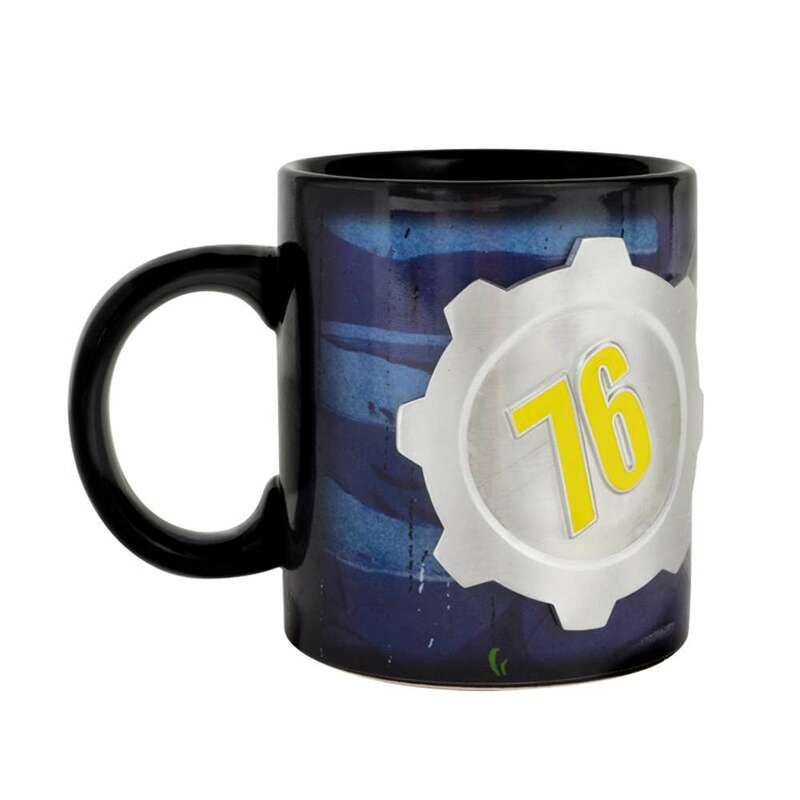 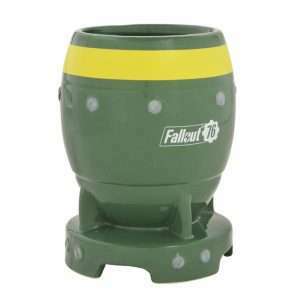 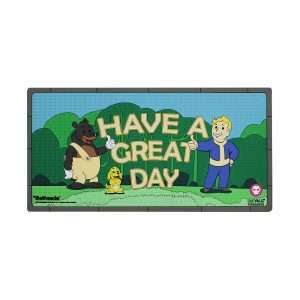 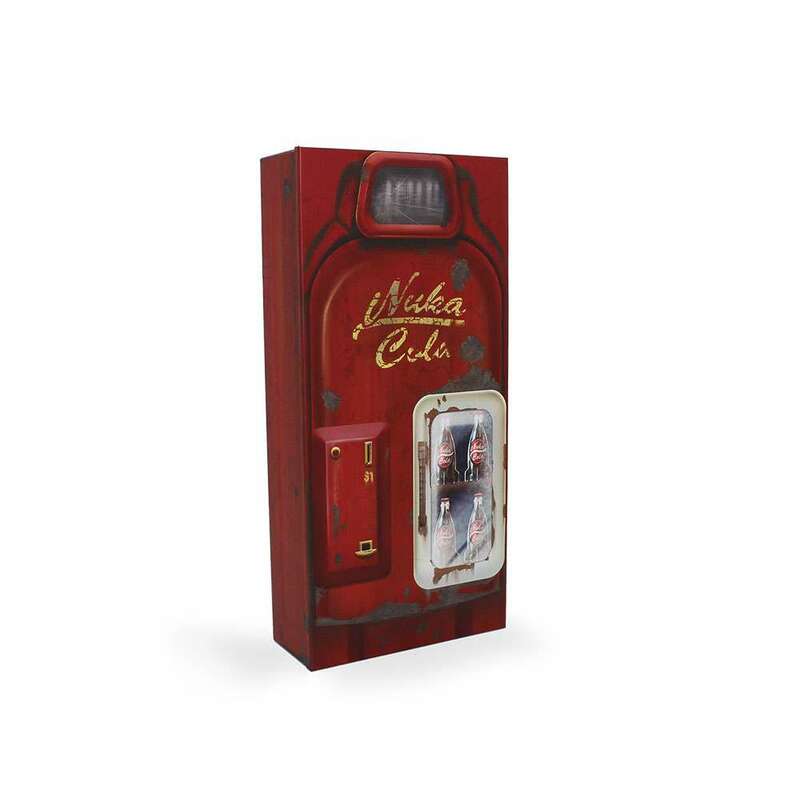 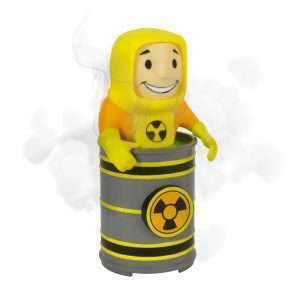 This one of a kind Fallout limited collectible is great for displaying as a set, or for wearing your favourite badge on you coat or bag!